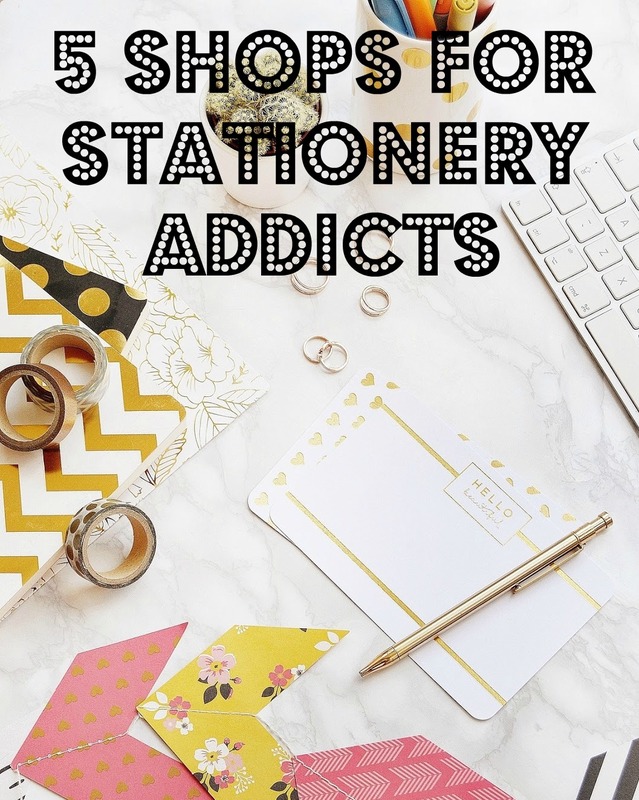 There is one thing that I definitely don't talk about enough on my blog considering how much I love it and that is stationery. I've always been a sucker for pretty notebooks and sticky notes but entering the blogging world definitely bumped the obsession up a level or two. Then when the world of planner stickers emerged I was hooked right in and now I love filling up my diary with stickers to plan my day. Moving house recently showed me just how many stickers and notebooks I have though so the breaks are definitely on for a while when it comes to spending on stationery. 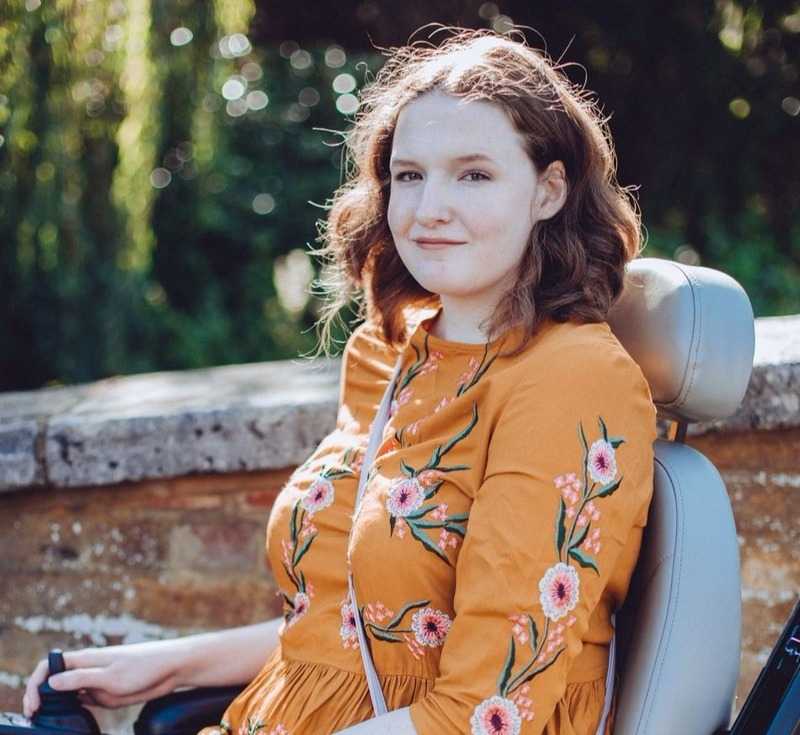 Whilst I make my way through my collection I thought I would share some of my favourite places to go to for anything and everything stationery related! Let's start with the most obvious one! I think most people who like stationery tend to find themselves on the paperchase website a lot, or in store admiring all of the pretty pens. For me it's somewhere I shop as a treat as compared to other places it is a little expensive but their products are definitely worth the price. I usually buy my diary/planner from there every time a new year comes around and I'm already eyeing up a few choices for my 2017 one! Before I moved to Hull I used to visit this shop every time I went into my hometown, unfortunately where I live now there isn't one of these shops but I'll definitely be heading there every time I visit family. This shop used to be just called Tiger but they seem to have changed their name a bit and unfortunately you can't buy online from them but if you ever come across one of their stores definitely go in. They are great for all sorts of things but I especially love their stationery range. You never know what you'll find when you go in store, I always end up coming up with a few gems! This is the newest shop to me, I came across it on someones blog but I can't remember who's, sorry! I've not ordered from them yet but my wishlist is as long as my arm and after Christmas I think I'm definitely going to treat myself. I especially like their notebooks, they have some really cute designs! They also offer a few different things as well like stamp sets, washi tape and fun little desk sets. If you're looking for stocking fillers this Christmas then I'd definitely recommend checking out this online shop. Wilko has to be one of my favourite places to get cute but inexpensive stationery, if you are on a budget then they are the best place to go. They have different stationery collections that change around every now and then so I don't always find something new every time I go in but every now and then they create an amazing collection and I end up wanting to buy it all! It's worth popping your head in store every now, even if you don't come out with something every time. Finally I have to mention Etsy, I don't think you could ever come across somewhere with as much variety as them. There is such a huge range from handmade things to personalised stationery, everything you could ever need is on there. The thing that I buy the most from there is planner stickers, I can't get enough of them! I'm looking forward to starting afresh at the start of 2017 with a clean planner, armed with a handful of stickers. I would love to know where you shop for all your stationery supplies, let me know in the comments! This post is so perfect for me! I get so jealous when I see the gorgeous PaperChase stationery bloggers buy (we don't have it where I live. )I've seen so many cool Harry Potter themed notebooks on Etsy too. I love going into Papyrus when I visit the US, their stuff is gorgeous too.